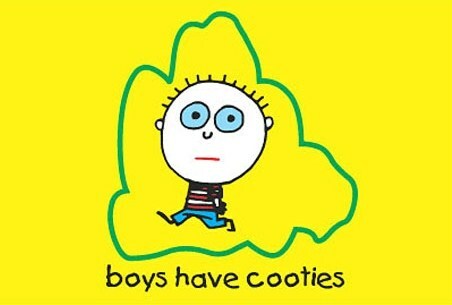 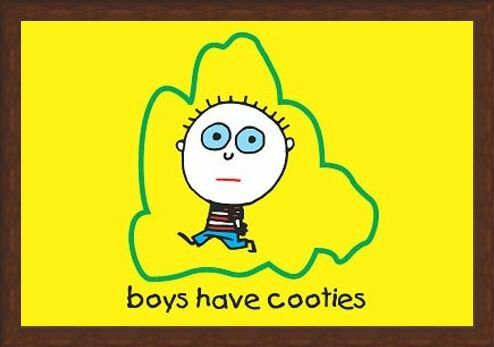 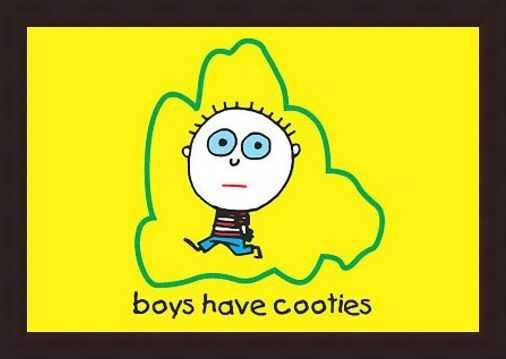 Humour Poster: Along with the frogs and snails and puppy dogs tails, this hilarious poster from the "Boys Are Stupid" range claims that they also have "cooties". Surrounded by a bubble of green, this poor chap is to be avoided by all girls as he walks alone with an unhappy look on his face. 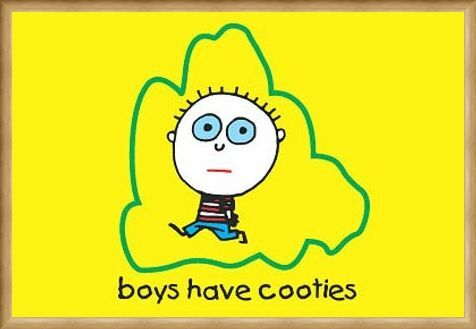 In vibrant sunshine yellow, this poster certainly gets the message across that girl's think boys are stupid and all have cooties. 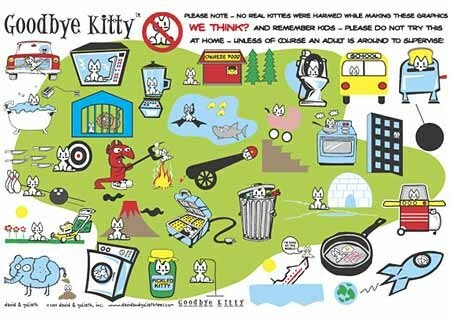 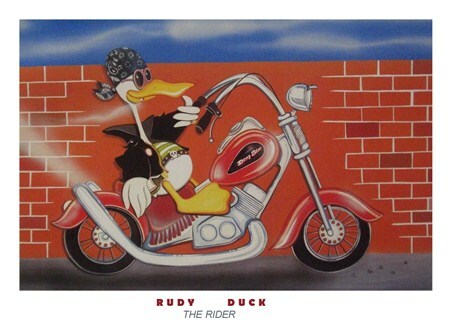 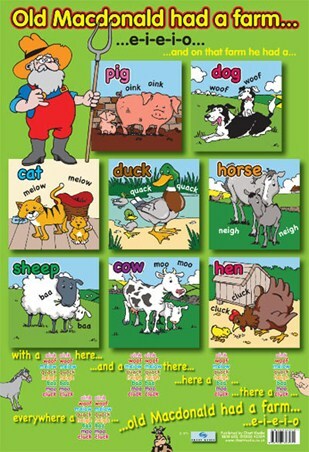 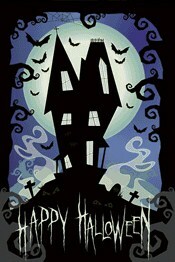 Sure to give you and your friends a giggle this hilarious poster would make a fun addition to any room. High quality, framed Boys Have Cooties, Boys are Stupid poster with a bespoke frame by our custom framing service.